Glory League is a sports video engagement platform that makes players feel like NBA superstars, by providing them with full game video, highlight reels and stats for them to relive and share with team-mates, coaches, parents, and friends. 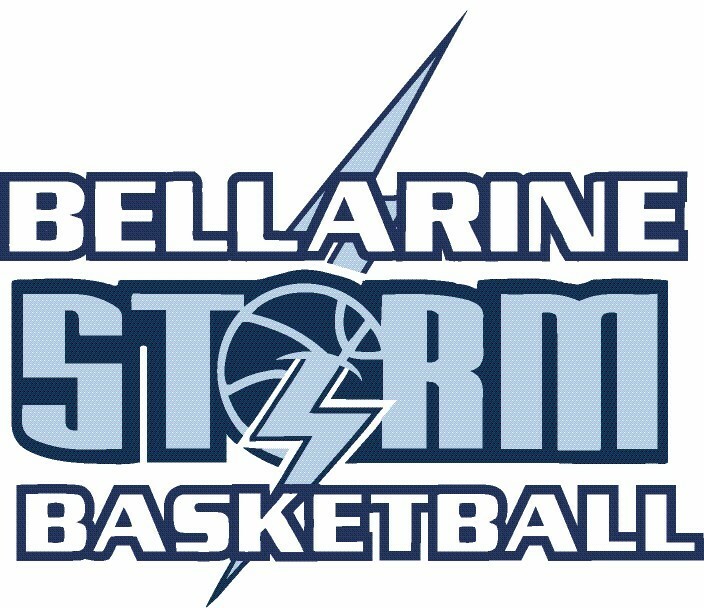 Bellarine Peninsula Basketball Association is going game video enabled for all levels of our game, to enhance the game across all levels, giving our domestic and representative players an unprecedentedly professional and advanced basketball experience! Every game at the Bellarine Sports Centre in Drysdale is automatically filmed and, you as a player or coach will be notified a few hours after you game has finished, for you to be able to review your full game and highlight reels! The quality of the video is high, and the video experience allows you to comment, share and review. All games are viewable and downloadable by all players/ coaches/ parents from your team. We will be using iPads to score all of our domestic games in the Bellarine Sports Centre at Drysdale, the Courtside app will sync the game information into the Glory League videos.